On June 24th, 1981, our Lady of Medjugorje began appearing to six young children from a small, unknown church in Bosnia and Herzegovina (formerly Yugoslavia) in a small town called Medjugorje. These apparitions continue to this day. June 25th, 2012 marked the 31st Anniversary of the apparitions of Our Lady of Medjugorje. On the 25th day of every month, Our Lady of Medjugorje delivers special messages that the visionaries share with the world. Click here to see all her messages. CatholicJourneys.com is the premier provider of Catholic Pilgrimages to Medjugorje. We provide pilgrims with the opportunity to increase one's spirituality, grow in faith and better understand God's presence in our lives. 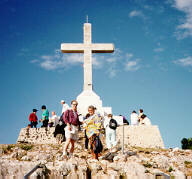 Catholic Journeys has the several base Medjugorje base pilgrimage itineraries. We specialize in helping you design your trip to suit your needs. 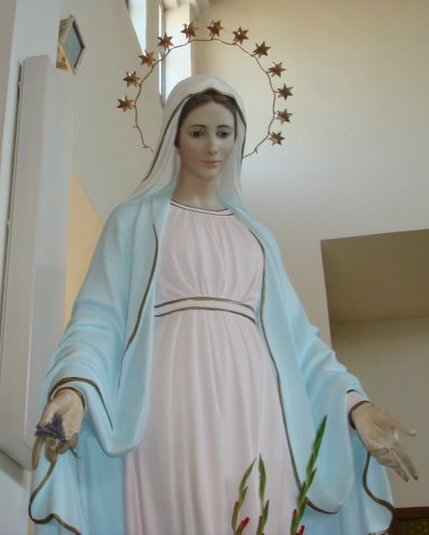 Click here to see the latest news from Medjugorje. To see all the messages of our lady of Medjugorje, you can visit http://medjugorje.hr, the official site of Medjugorje.